You may have an old favorite watch that is broke but you just cannot bear to part with it, or an old broken watch that is a family heirloom. 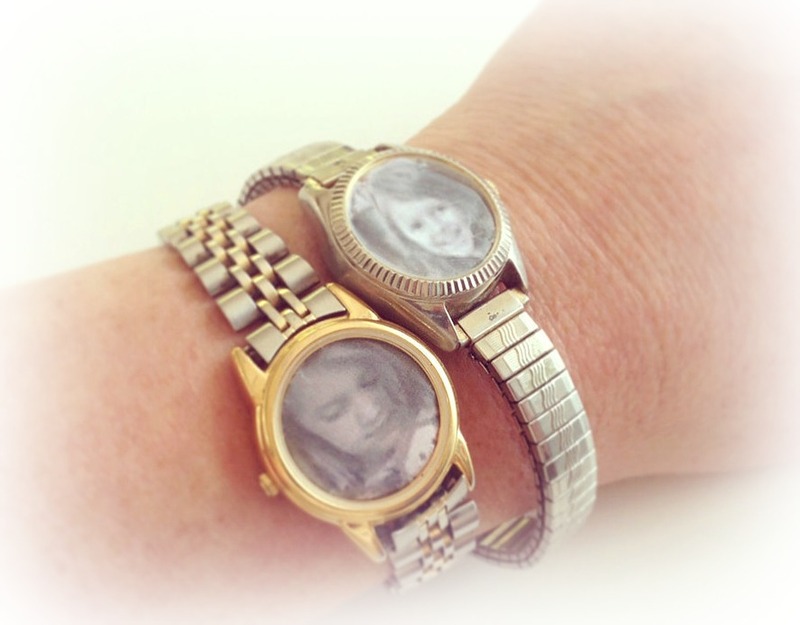 Instead of just having that old watch sit around in a drawer never to be used again, try giving that old watch new life and meaning by upcycling it into a precious photo bracelet. Click here to visit PopSugar to find out how to turn your old watch into your new favorite piece of jewelry.